Artificial sweeteners are one of the most common food additives worldwide, frequently consumed in diet and zero-calorie sodas and other products. 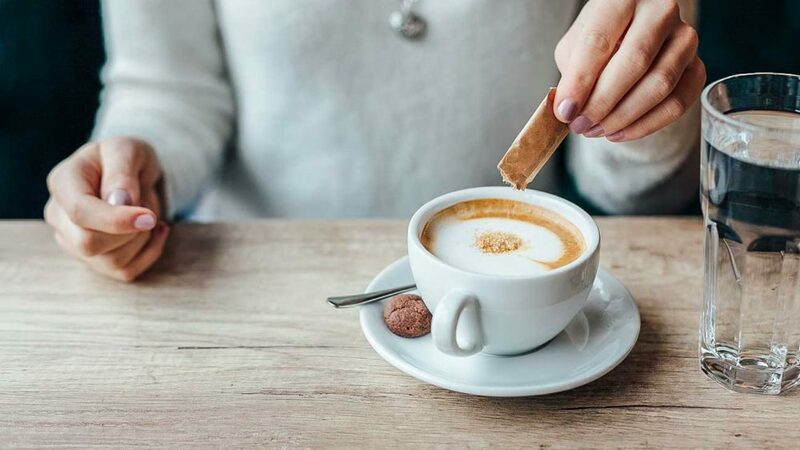 While some previous studies have linked artificial sweeteners with negative health consequences, earlier research has been mixed and raised questions about potential bias related to study sponsorship. This new study is the largest examination to date that tracks biochemical changes in the body — using an approach known as unbiased high-throughput metabolomics — after consumption of sugar or sugar substitutes. Researchers also looked at impacts on vascular health by studying how the substances affect the lining of blood vessels. The studies were conducted in rats and cell cultures. Hoffmann will present the research at the American Physiological Society annual meeting during the 2018 Experimental Biology meeting, held April 21-25 in San Diego. The team fed different groups of rats diets high in glucose or fructose (kinds of sugar), or aspartame or acesulfame potassium (common zero-calorie artificial sweeteners). After three weeks, the researchers saw significant differences in the concentrations of biochemicals, fats and amino acids in blood samples. The results suggest artificial sweeteners change how the body processes fat and gets its energy. In addition, they found acesulfame potassium seemed to accumulate in the blood, with higher concentrations having a more harmful effect on the cells that line blood vessels. So, which is worse, sugar or artificial sweeteners? Researchers cautioned that the results do not provide a clear answer and the question warrants further study. It is well known that high dietary sugar is linked to negative health outcomes and the study suggests artificial sweeteners do, too.